Eddie Would Go. And The Eddie Will Go — if we get a big enough swell. The waiting period for the 32nd annual Big Wave Invitational opens up with a ceremony on December 1st and runs until February 28th. Keep one eye on the ocean and two fingers crossed. 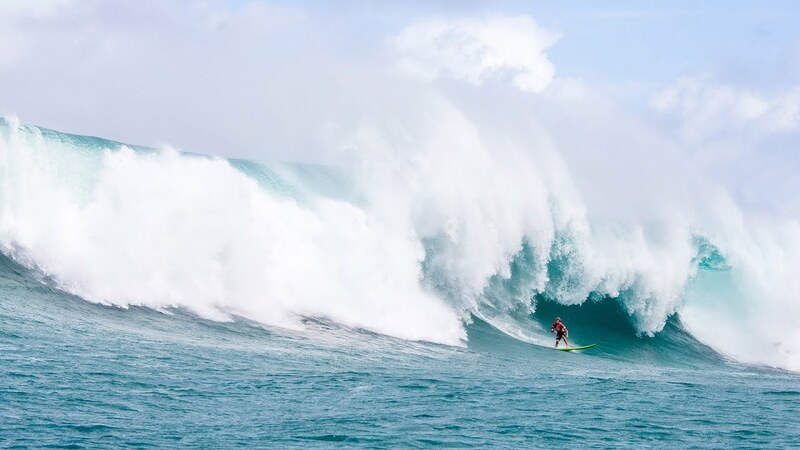 John John Florence (HAW) brought a new style and a new generation to big wave surfing today by winning the Quiksilver in Memory of Eddie Aikau Big Wave Invitational, a World Surf League Specialty Event, in waves of up to 60-feet. 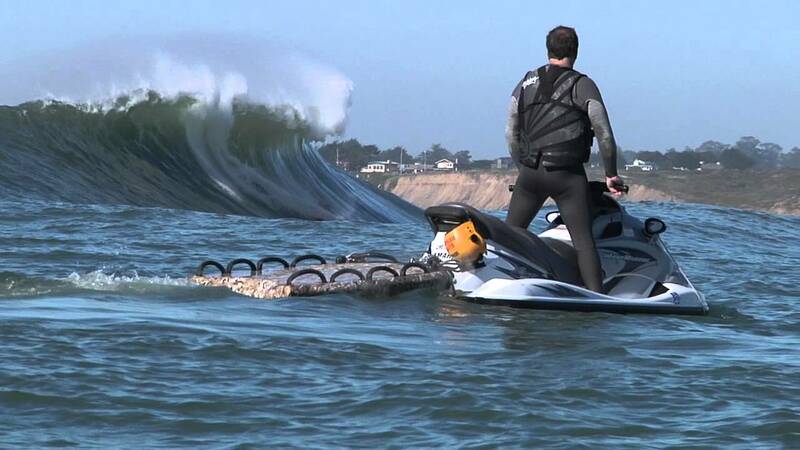 Florence won $75,000 - the biggest purse in Big Wave riding, with a 4-wave total of 301 out of 400 points. 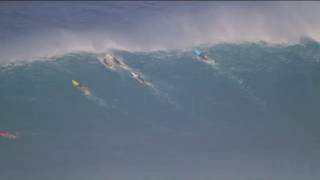 The Quiksilver in Memory of Eddie Aikau has been put on Yellow Alert for a possible run this Thursday, February 25. 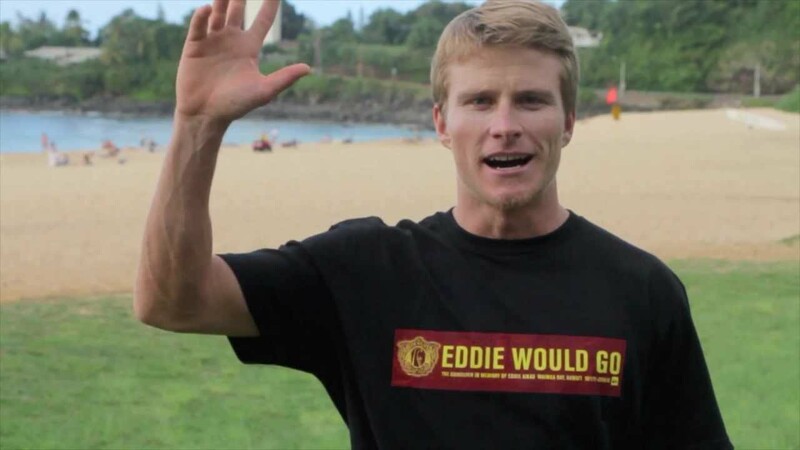 For the second time in this winter's waiting period invited big wave riders and organizers will gather at Waimea Bay in the morning to see if this year’s event meets the #EddieWouldGo strict wave height criteria. The call to GO will only be made at the beach on Thursday morning at 6am (local time) for 8am start. Not before. 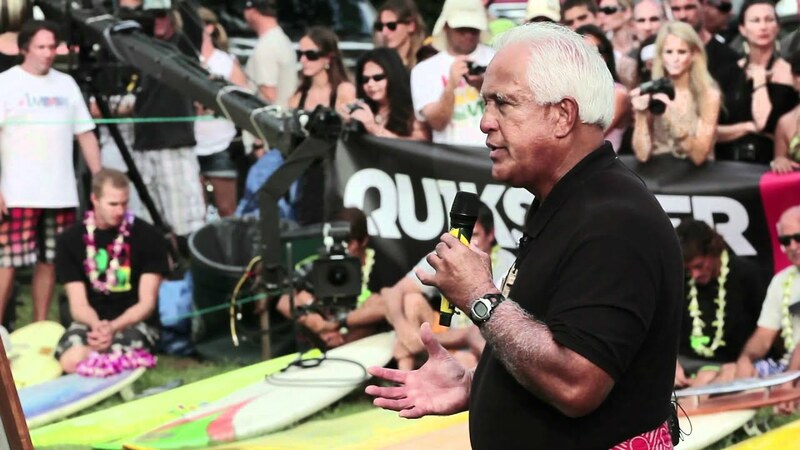 The Quiksilver In Memory of Eddie Aikau will GO this Wednesday, February 10, at Waimea Bay. Organizers gave the event the green light early this-morning after consulting the latest round of forecasting models. This will be the 9th "Eddie" in 31 years. The event was last held in December of 2009, and was won by California's Greg Long. 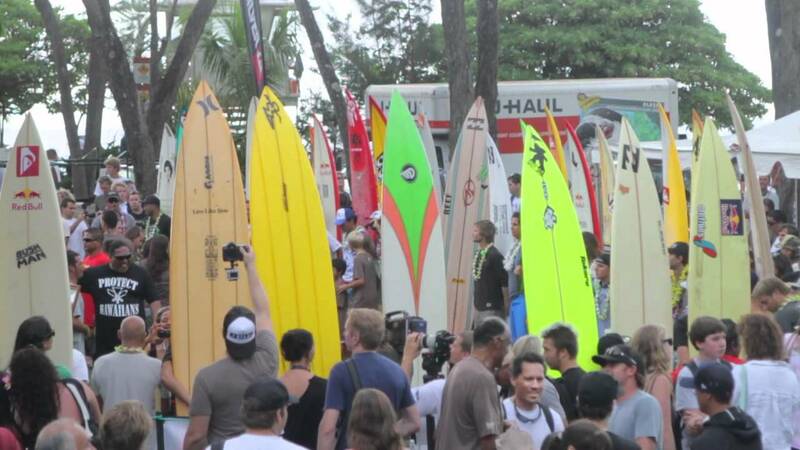 Organizers anticipate a solid day of surf that will meet the event's strict wave face height requirement of 40 feet, with favorable light winds in the morning, turning light trades by afternoon. "It has taken us six years to pull the trigger, but this is the first swell we have seen that is truly lining up as an Eddie swell," said Event Director Glen Moncata. "As George has famously said, 'The Bay Calls the Day' and that will be Wednesday," added Moncata. Ross Clarke-Jones has the crazy eye and it’s the kind of crazy eye you want to be around, both in and out of the water. 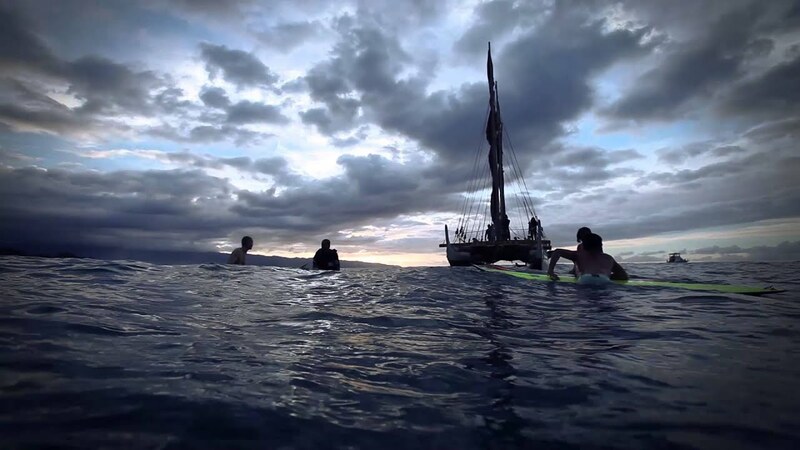 He surfs like a hellman and tells awesome stories – what's not to like? 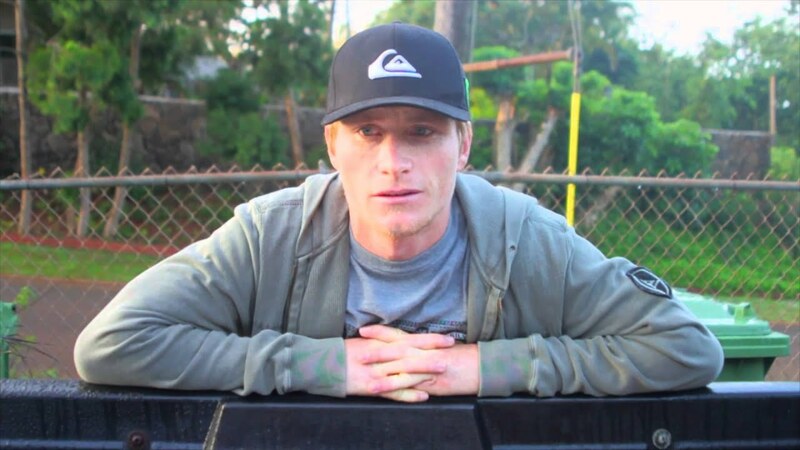 This year is Ross’ 28th year of being invited to the Eddie Aikau – and just like we said, he’s the kind of surfer you want to have around, even the Aikaus think so. 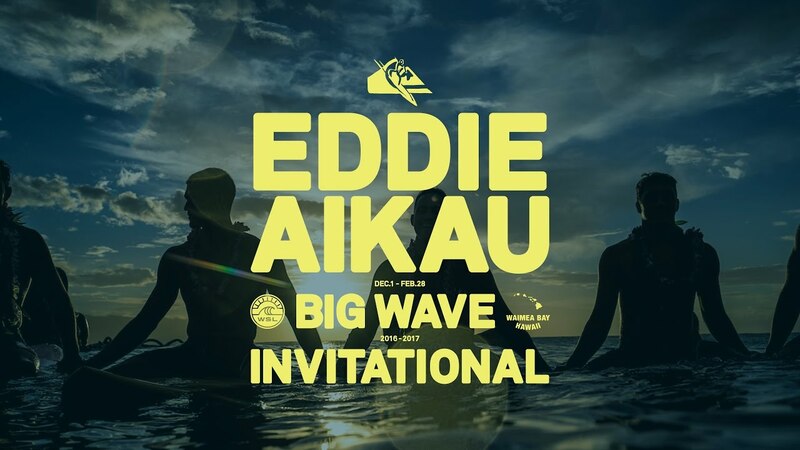 This winter, big wave riding celebrates a special milestone with the 30th annual Quiksilver in Memory of Eddie Aikau at Waimea Bay, on the North Shore of Oahu, Hawaii. 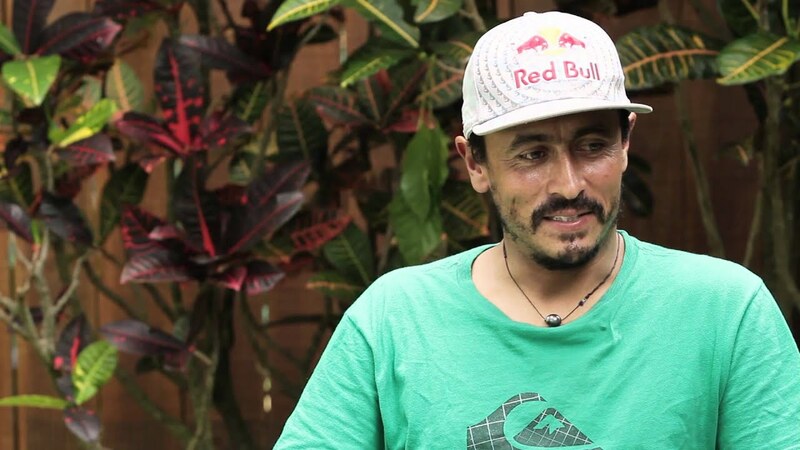 Quiksilver is pleased to announce the list of official 2014/15 Invitees and Alternates on this very special occasion.